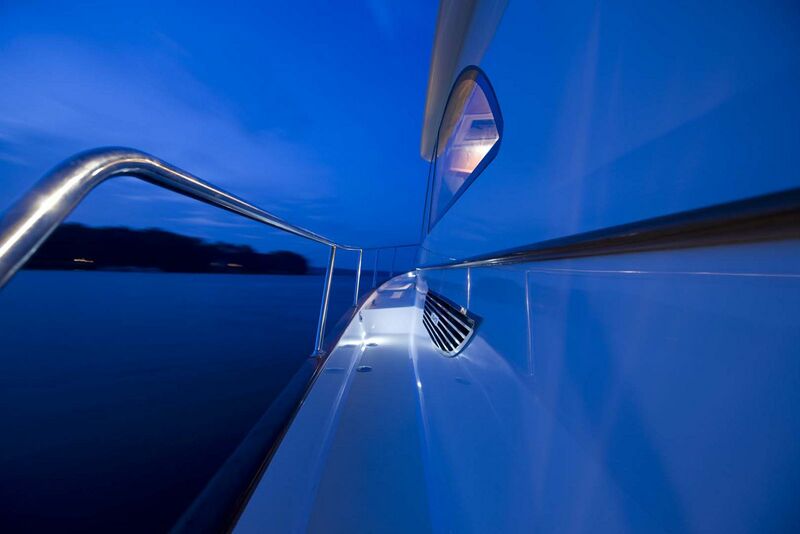 What do you get when you combine a Mark Ellis-designed hull, the best composite materials in the industry, and Volva Penta IPS drive systems? 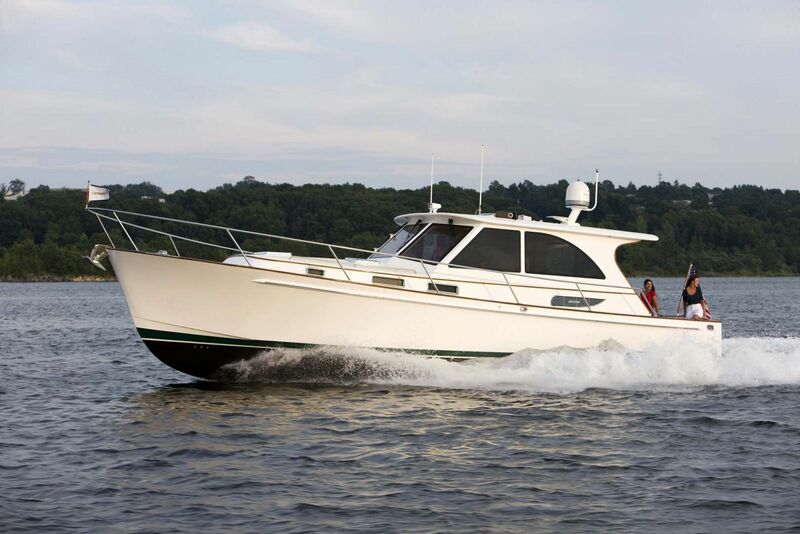 The Legacy 42 is a cruising yacht owners dream with joystick maneuverability and a stable platform that provides a very comfortable, dry ride. 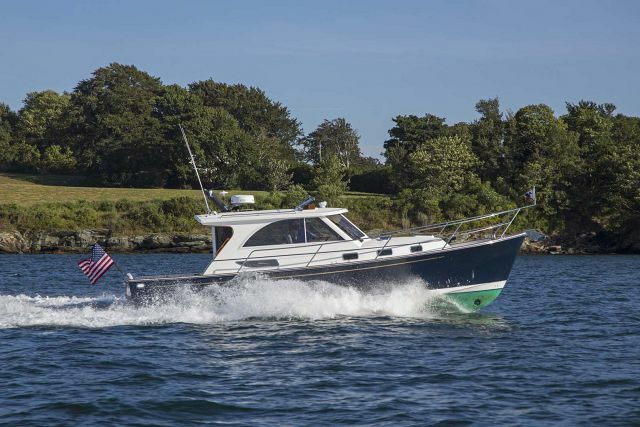 The Tartan factory that builds the Legacy 42 has the most advanced marine composites available today that go into the build and the hull design allows the boat to continue to stay on a plane even when the speed is dropped down to 10 or 12 knots. The running angle remains lower than normal which allows the 42 to be more fuel efficient and takes on chop exceptionally well. The acceleration back into planing mode is also quite low which causes much less rearing of the bow. 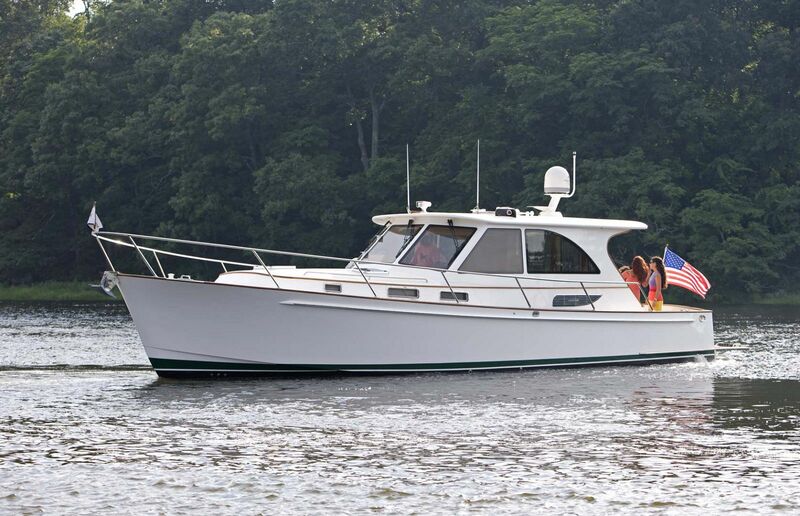 What makes Legacy Yachts different than other downeast-style boats? 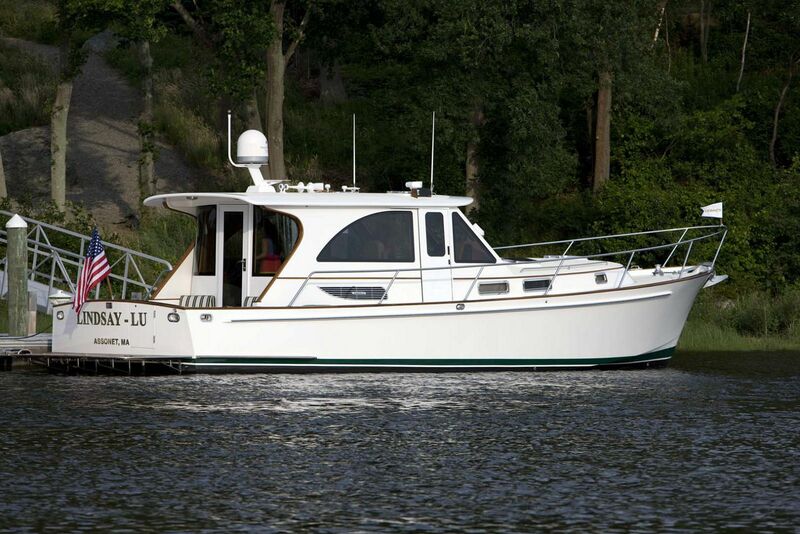 By adding the Volvo Penta IPS drives that includes twin Volvo diesel 310hp engines, docking and handling the Legacy 42 is very easy so new boat owners can cruise with peace of mind. 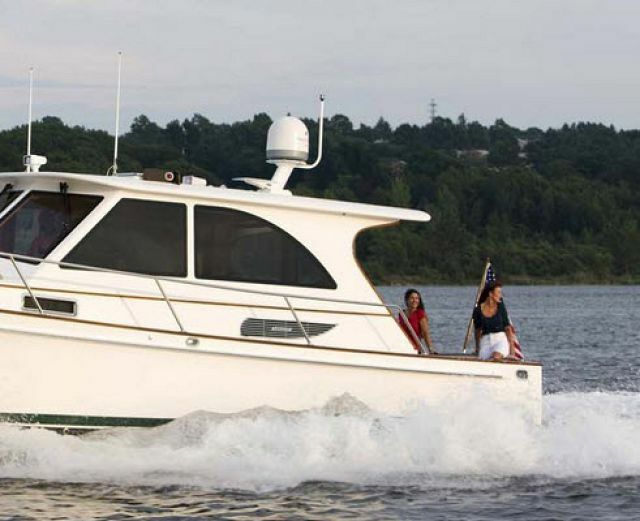 The propellers are forward facing and counter rotating and with the electronic steering system, shift, and throttle, not only is driving a breeze, but there is a 20% higher top end speed and 30% reduced fuel consumption than other inboard shaft driven boats. 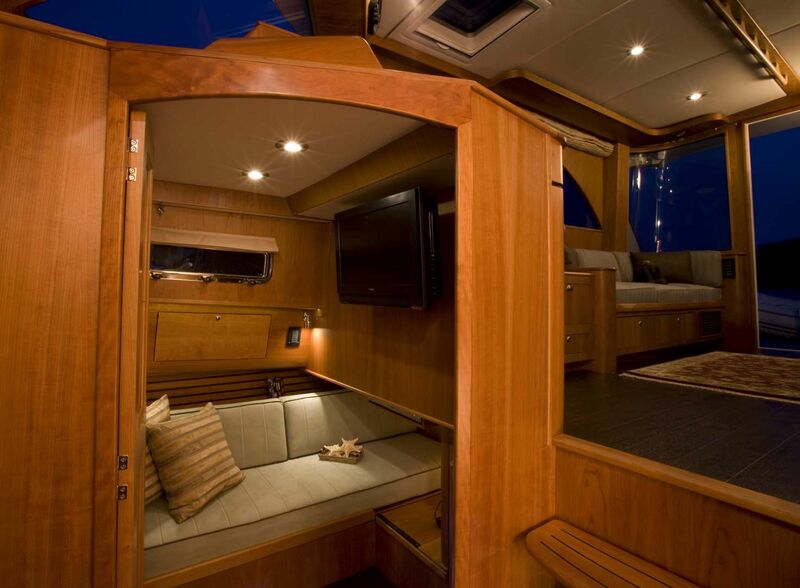 The accommodations on board are spacious and pleasant with the right amount of luxury and comfort. The lounge area on the bridge deck has massive windows that let in a lot of natural light and give the captain an unobstructed view. 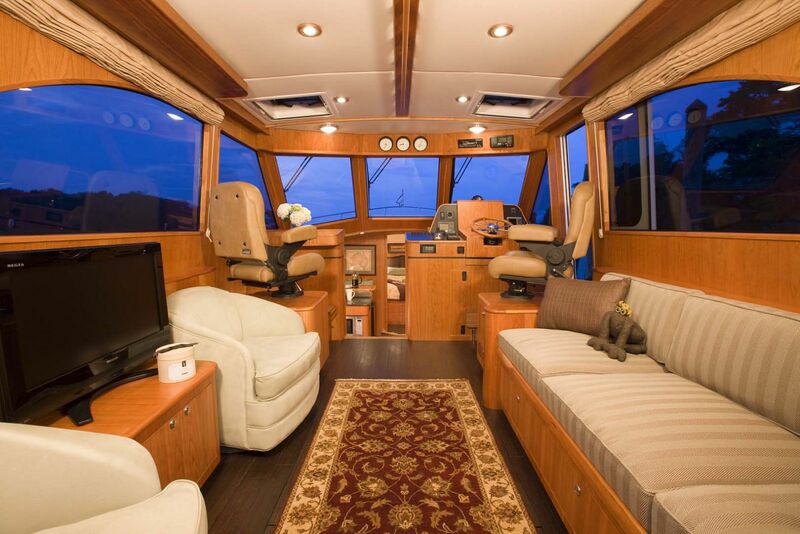 Owners have the option of selecting to have the galley placed which provides for a settee space for dining or relaxing. 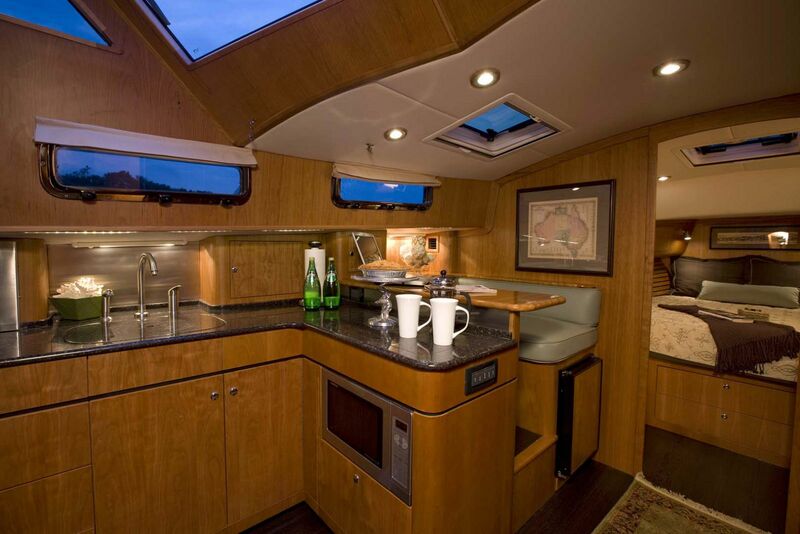 Everything you need is in the galley including a built-on coffee maker, refrigeration, electric cooktop, microwave, and ample storage. 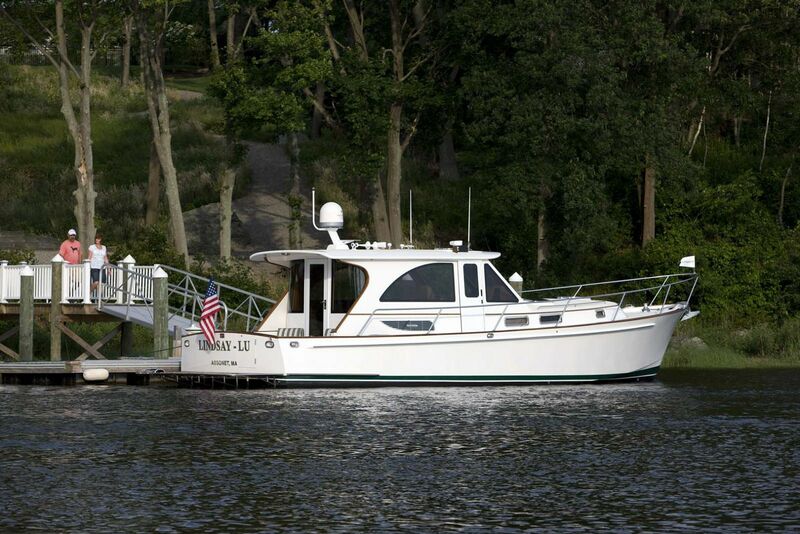 The owner’s cabin is privately placed forward and includes an island double berth with a memory foam mattress. 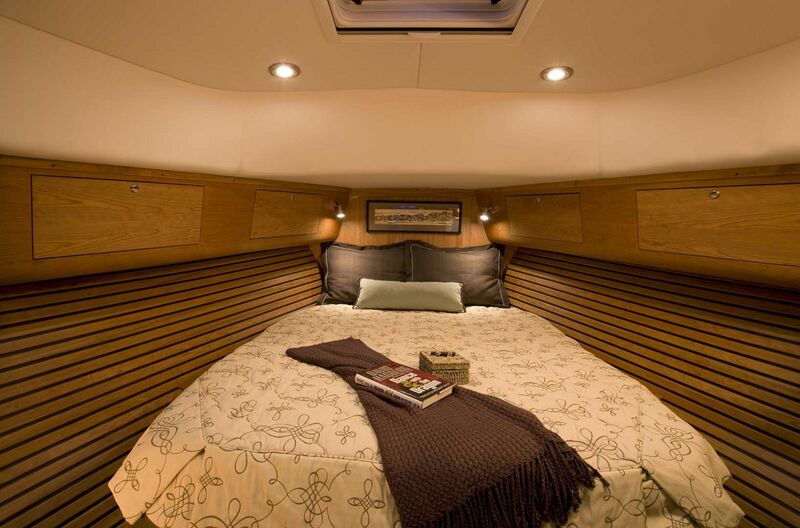 There is ample storage in the cabin underneath the mattress as well in cabinets that line the walls. Cedar lined hanging lockers provide great space to hang clothes for extended trips. 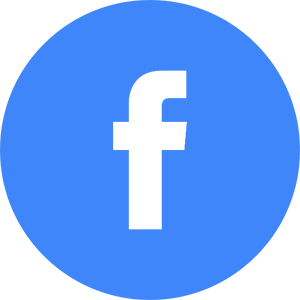 There is an additional guest stateroom that has a single berth that converts to a double if needed. 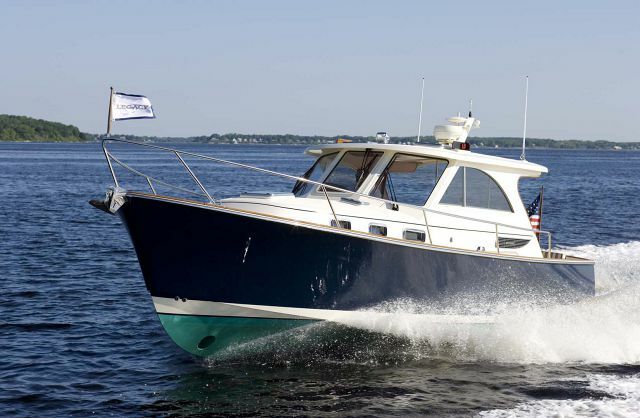 If you are interested in learning more about the Legacy Yachts 42 downeast boat, please contact your Seattle Yacht Sales Professional today. Fuel Tank Capacity: 420 Gal. Water Tank Capacity: 110 Gal.